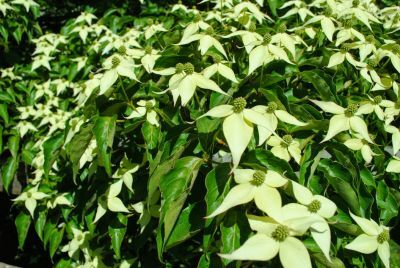 Calendar - Join us for our 5th Dogwood Days Garden Party -June 17th! Calendar \ Details - Join us for our 5th Dogwood Days Garden Party -June 17th! Join us for our 5th Dogwood Days Garden Party -June 17th! Join us at the 5h Annual Dogwood Days Garden Party here at the historic Wakefield Estate and arboretum. This year, the party will be the final crowning event of our Dogwood Days, an annual celebration of the estate's 300 kousa dogwood trees' glorious full bloom. The Dogwood Days Garden Party is our annual fundraiser, celebrating the legacy of Polly Wakefield and her extraordinary gift to the community: preserving the Wakefield Estate and making it open to the public. To see this year's beautiful invite, click here. 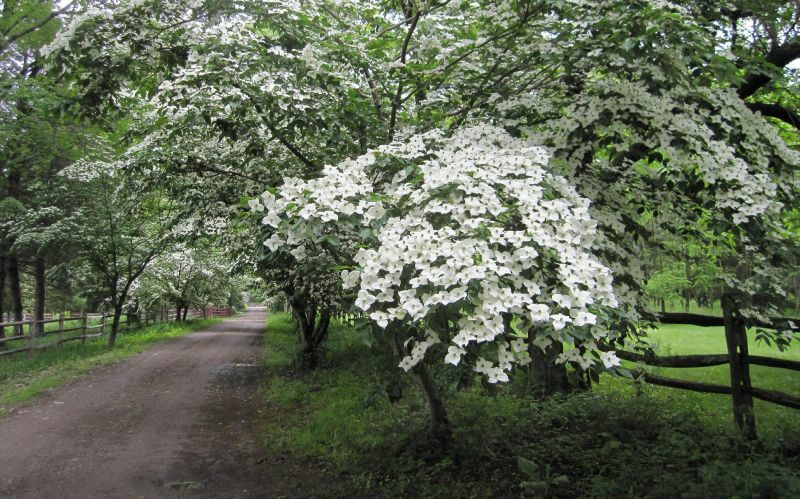 In addition, there will be live music, a silent auction and wonderful food and drinks, takes place in the beautiful formal gardens of the estate, surrounded by hundreds of kousa dogwood trees in full bloom. Tickets are $75 and must be purchased in advance. Ticket order forms can be accessed here, printed, and mailed to our address: Wakefield Charitable Trust, 1465 Brush Hill Road, Milton, MA 02186. Proceeds from this event support our educational programs. Copyright © 2019 Mary M.B. Wakefield Charitable Trust. All Rights Reserved.